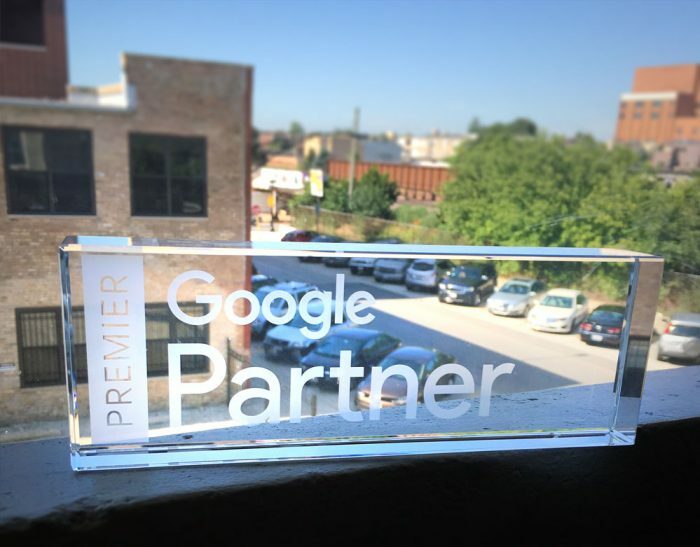 Well, as it turns out, our humble agency had been deemed worthy enough to rise in status from being merely a Google Partner to a much more coveted Premier Google Partner. Inside the box were containers of popcorn (a delicious, Chicago-approved trio of butter, caramel, and cheese, of course) and Google-branded tumblers. Two days later, we received yet another box—same as the first. Large, white, nondescript, and even heavier. 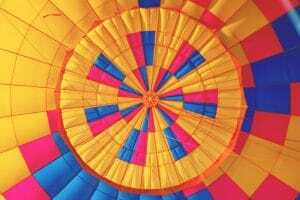 “The web has been heralded as the great equalizer for businesses. You help your clients make the most of it, enabling them to stay competitive and thrive online. 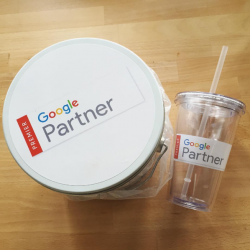 Along with the Google swag, our upgrade also includes a new badge, that is “designed to recognize Partners who manage a substantial portfolio of Google advertising campaigns and deliver great results for their customers. 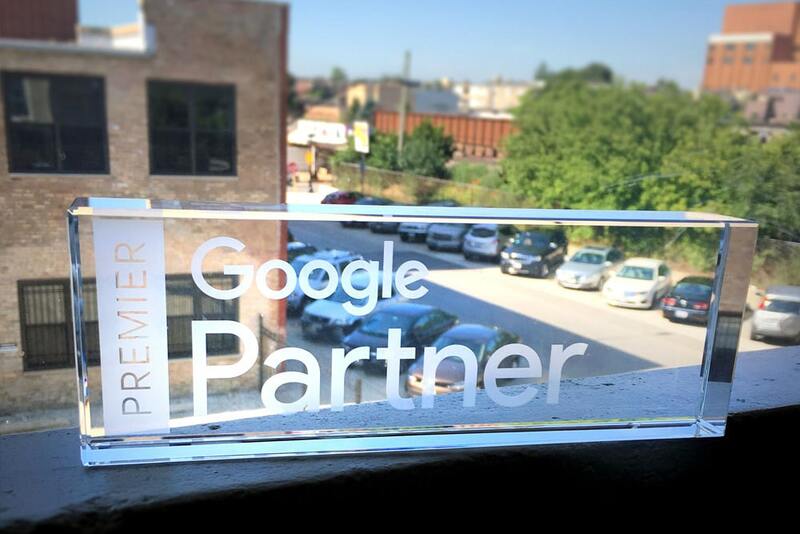 Premier Partners will be required to maintain additional certification requirements and will receive increased support from Google.” Clicking on this badge will then allow you to see exactly in what areas Chicago Style SEO excels when it comes to digital advertising. Our AdWords specialties include all five areas of expertise: Search, Mobile, Video, Display, and Shopping advertising. 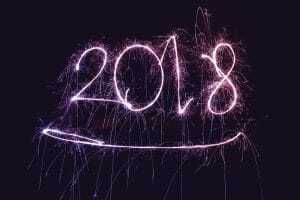 Essentially, what this means for our clients is simple— expect even more of the same, excellent service with maintaining your paid search campaigns. Additionally, our newfound increased access to Google reps means that we’ll have more access to Google’s data, better insights and support from Google’s team, and first access to new digital advertising products to keep your campaigns on the cutting edge and to improve our results. If you’re reading this and wondering why we aren’t managing your paid search campaign, don’t fret! Give us a call at (773) 809-5002 to speak with a friendly sales person. If you are already a client, we thank you!